Early Windows 10 April 2018 Update adopters certainly know that this new feature release is far from offering the flawless experience that everyone expected. 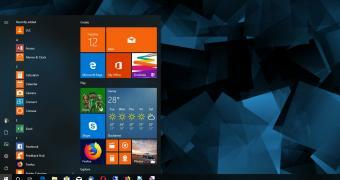 Instead, it comes with bugs hitting not only Windows features, but also apps installed on systems, in the end forcing some people to roll back to their previous Windows 10 version. One of the most recent bugs affects Microsoft Excel 2002, a spreadsheet application that although old, is still running on a surprisingly big number of computer. In fact, this makes sense. Microsoft Office is generally a very expensive piece of software, and even though the Redmond-based software giant no longer supports the 2002 release, many customers continue running it. This is how some ended up with a rather odd combination of Windows 10 and Microsoft Excel 2002. And since the productivity app is an old software solution, it’s no surprise that it’s hitting some glitches on the April 2018 Update.